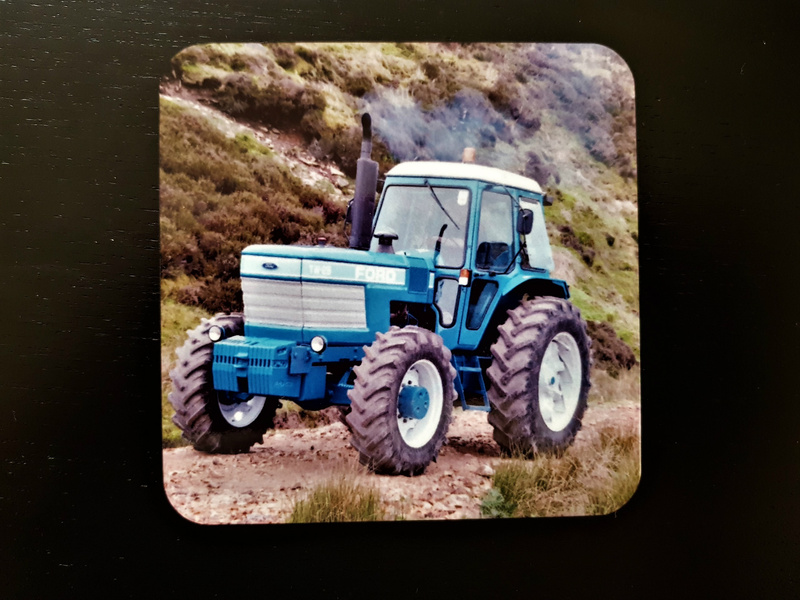 High quality, cork backed Place Mats measuring 23.5x19.5cm. 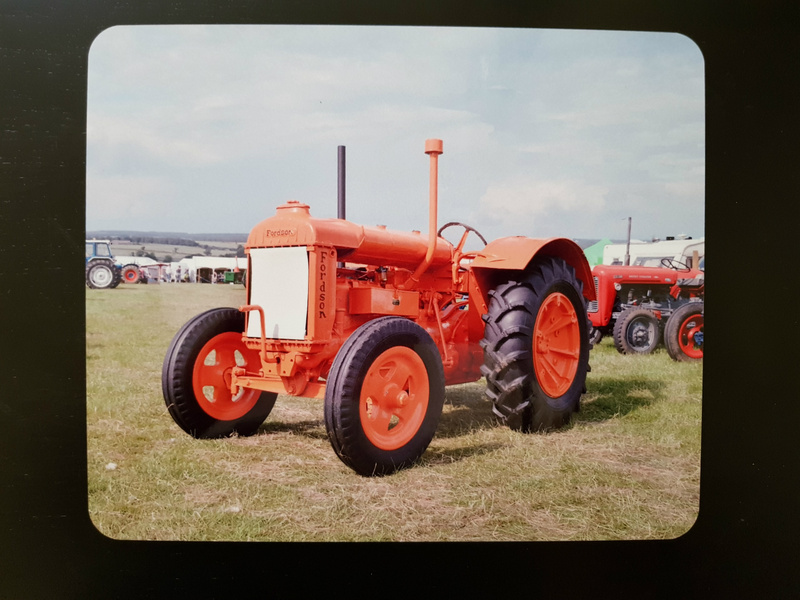 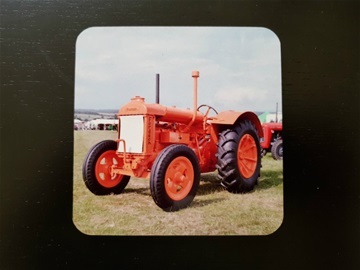 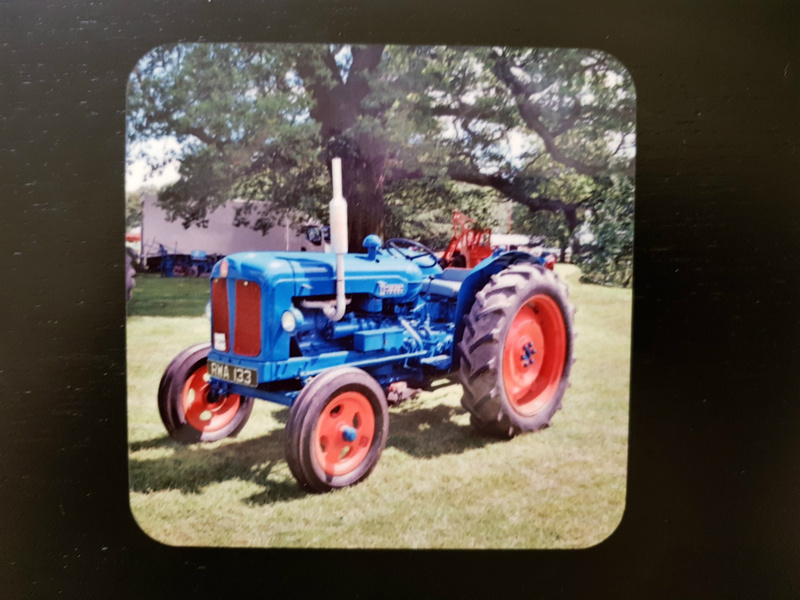 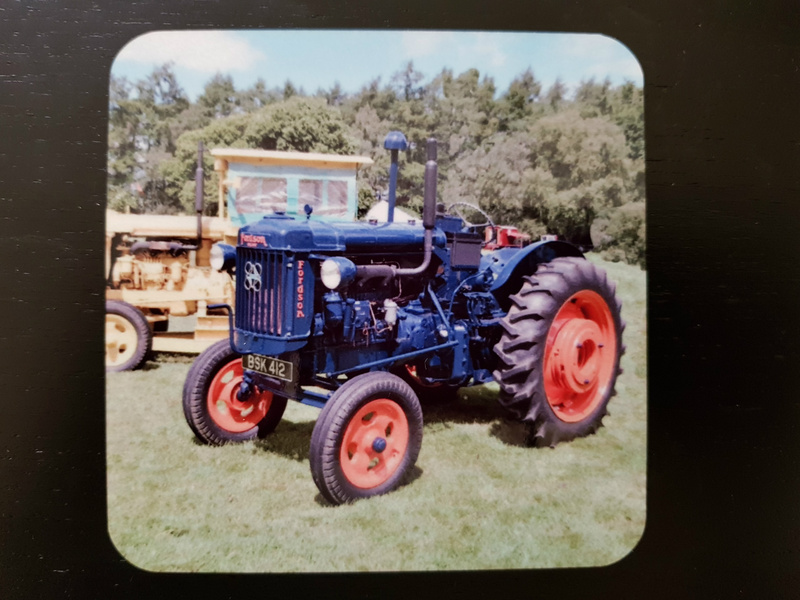 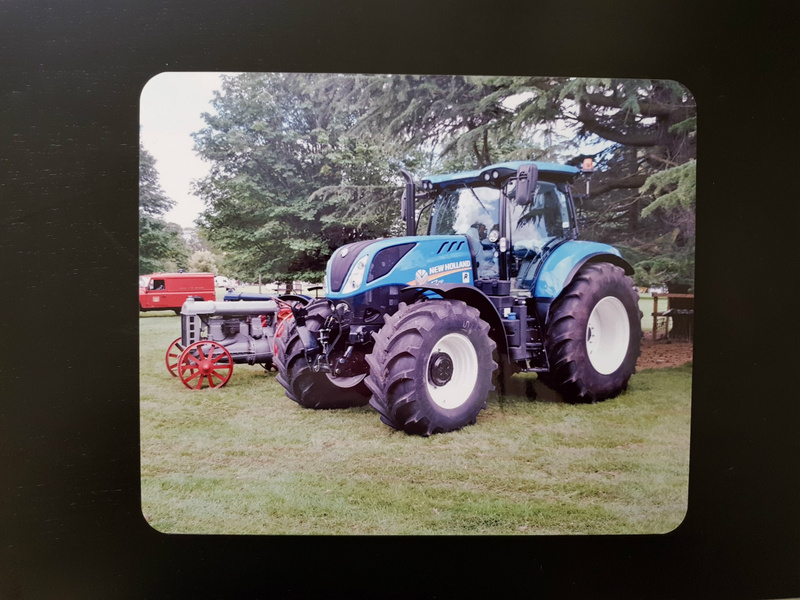 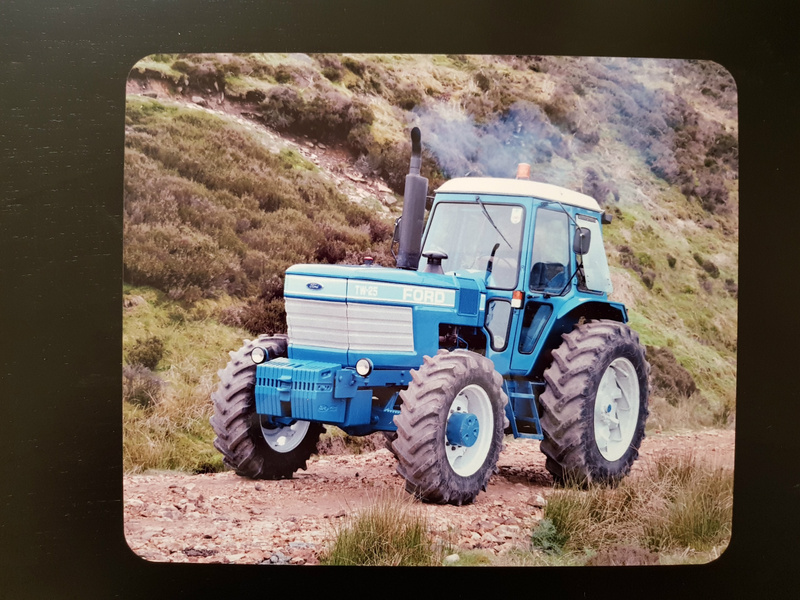 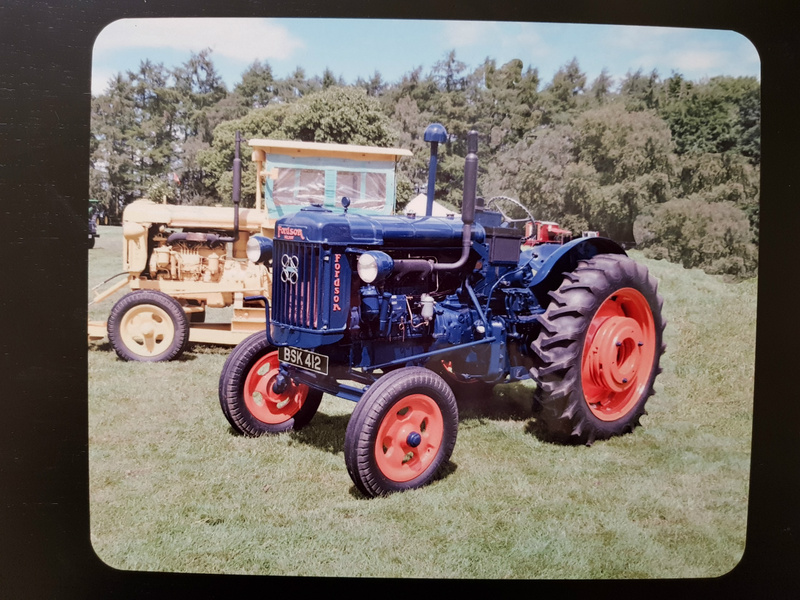 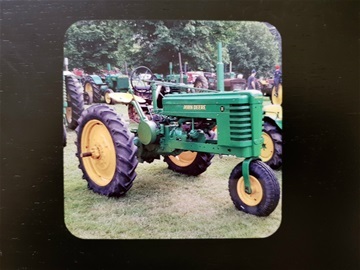 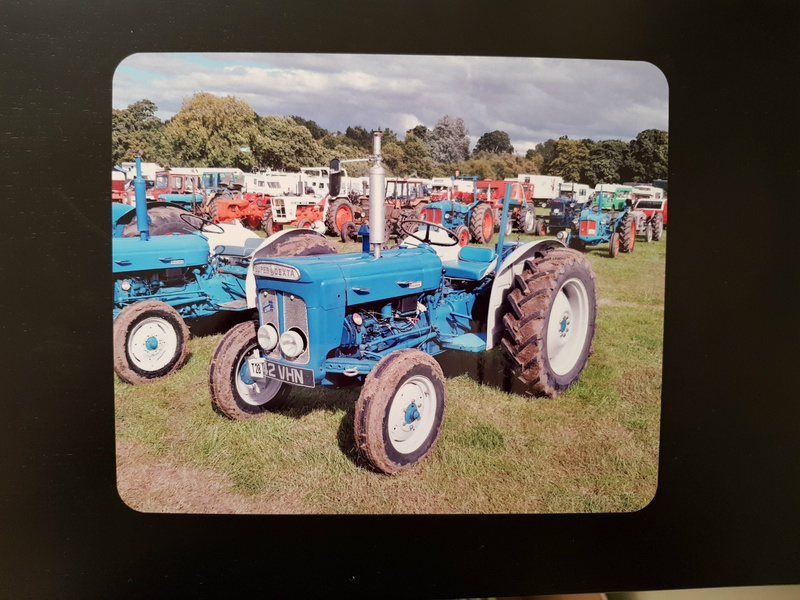 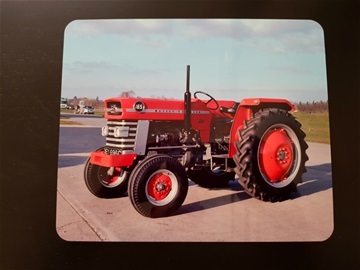 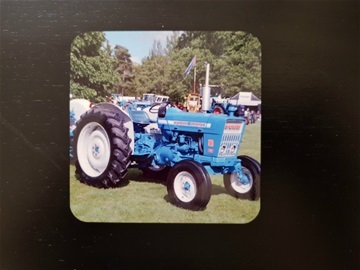 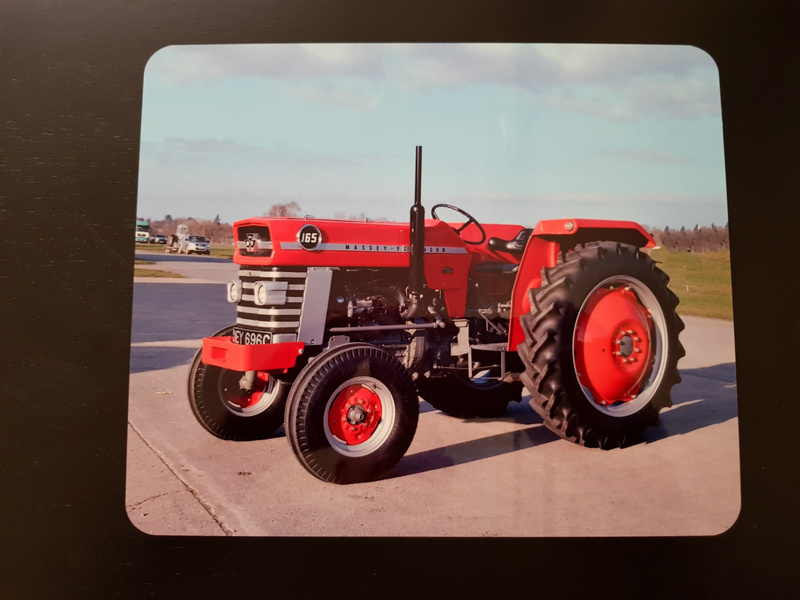 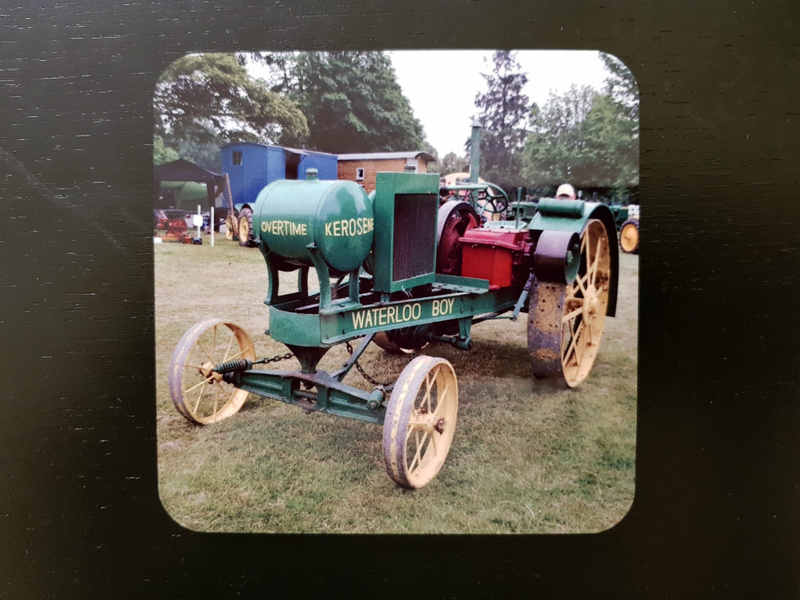 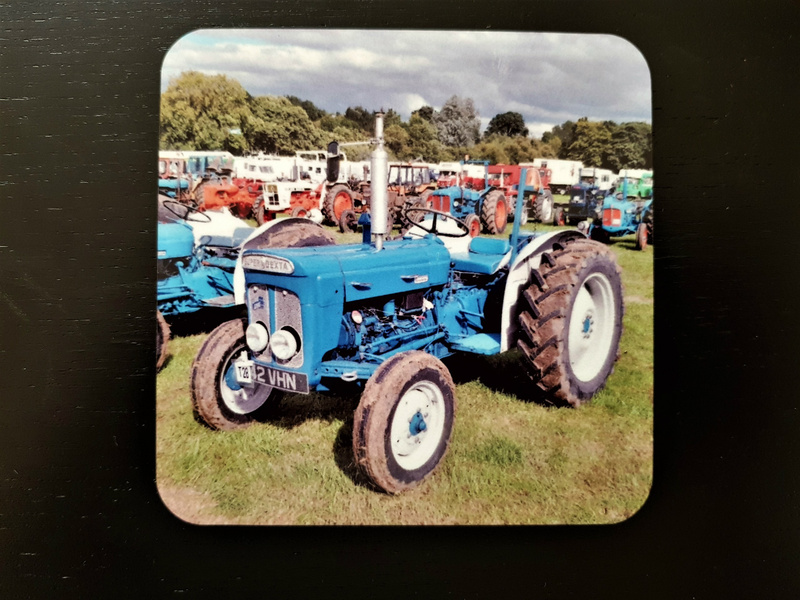 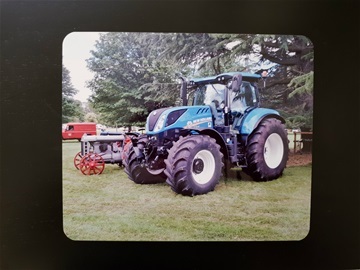 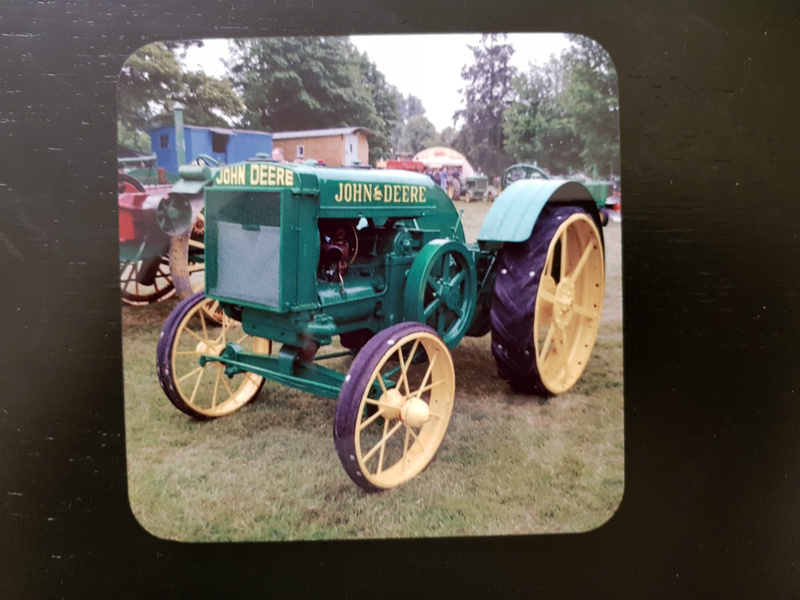 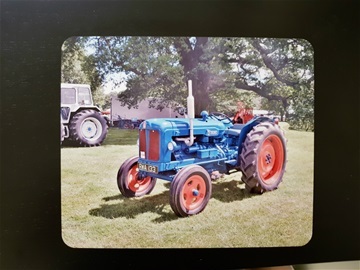 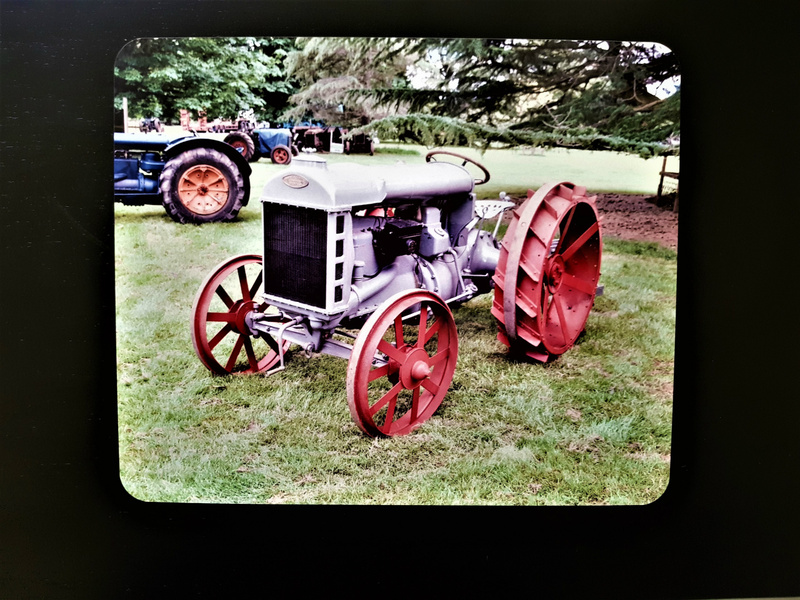 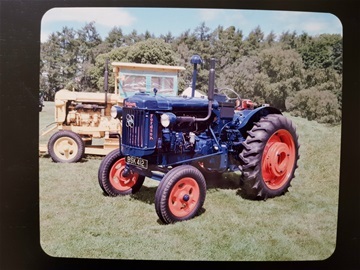 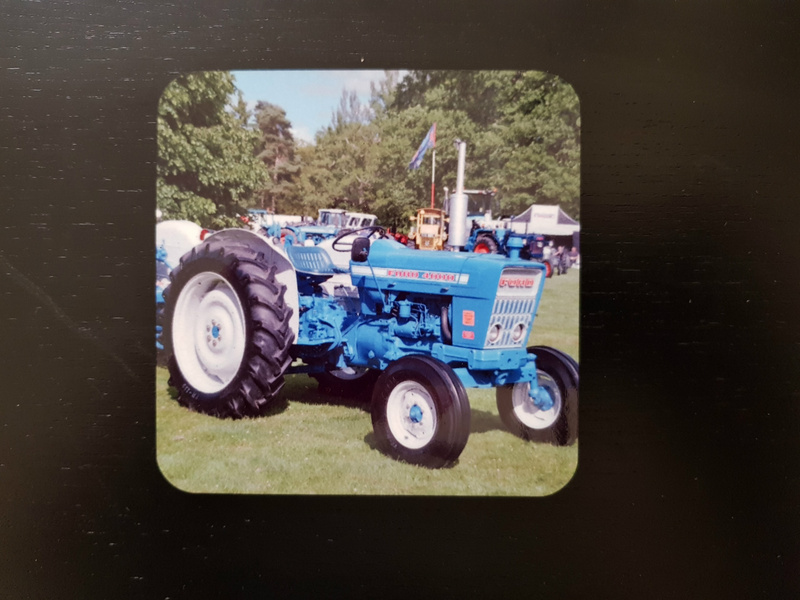 Designs include: Red deer, Poppies, Horse ploughing, Traction engines, Highland cow, Pheasant, The Flying Scotsman and a series of Fordson/Ford tractors commemorating 100 years of Ford Tractors from the first Model F to the mighty New Holland of today. 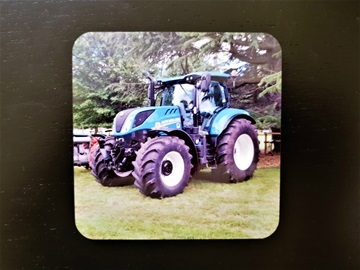 OR get the photo of your choice printed on them! 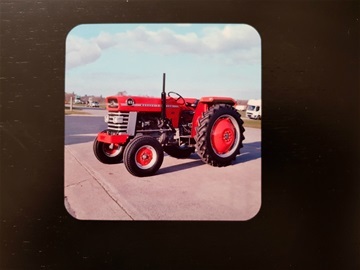 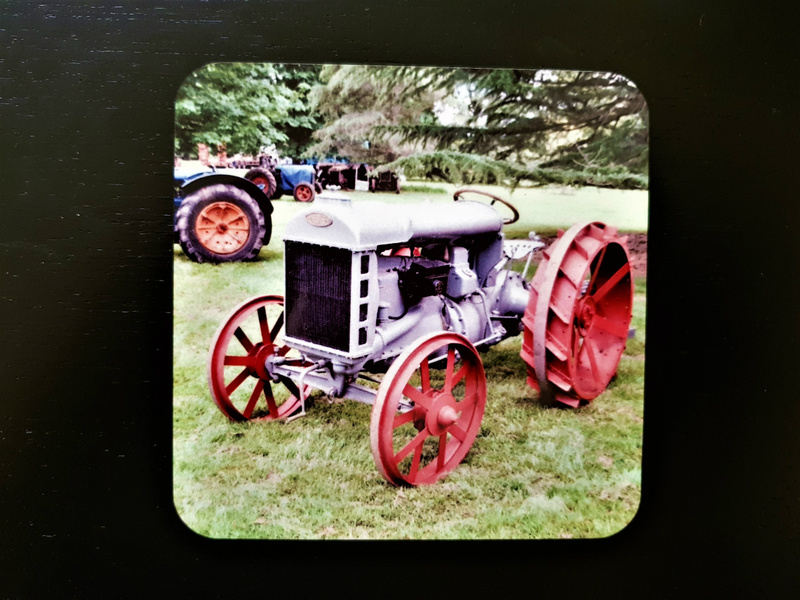 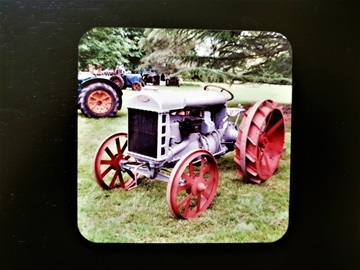 High quality, cork backed photo coasters. Each measures 9.5cm square. 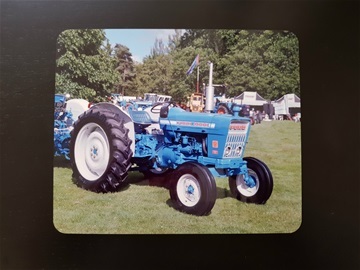 designs include: Red deer, Poppies, Horse ploughing, Traction engine, Pheasant, Highland cow, the Flying Scotsman, Massey Ferguson 165 and the Fordson Ford range Prices on request.